Before you answer…Are there things you desire but something else keeps showing up? Do you desire more fulfilling friendships with people who are going for their destiny, but people who are needy who you pour more into them than they do into you keep showing up? Do you desire financial increase, but over-stretching and lack keeps showing up? 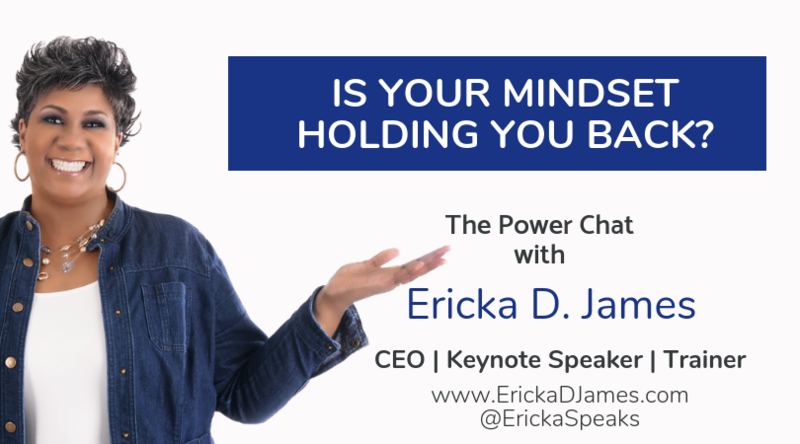 I went over the first teaching to The 5 Steps to Strengthen and Transform Your Mindset. Here are the first 3 steps. 1 – Identify and understand where your paradigms come from. 2 – Distinguish the FACT from the DECISION you made it mean. 3 – Clarify what a growth mindset looks like for you. What results do you desire to produce in your life? I will be sending out steps 4 and 5 over the next two days so you can keep expanding your mind to be able to contain new levels and dimensions of success. Here is a video that will help you through the first key.